There has been a lot of hype recently about the trip that Transworld Surf organized for Kelly and Andy in the Mentawais. Not only is Transworld featuring the trip in next month’s mag, but looks like they’ve also made a movie out of it, in conjunction with Irons Brother’s Productions. This should be a pretty awesome flick. Two of the world’s best surfers who’ve traded blows for years now(both on and off the tour), giving us an in-depth look at the rivalry from their own perspectives. Plus, with those two surfing some of the most epic waves in world, I’m sure the surfing will be pretty ok too. If only Transworld could get them to trade blows in UFC bout- now that would be exciting. The movie is coming out March 15th, 2009. Check out the trailer. Kelly Slater had one of, if the most, dominating years on the ASP World Tour, ever. 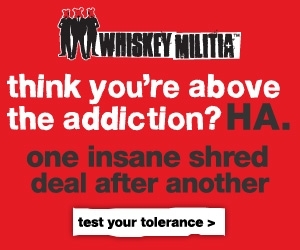 We don’t need to tell you though, you already knew that. You’ve seen all the news about it here, there, and everywhere. 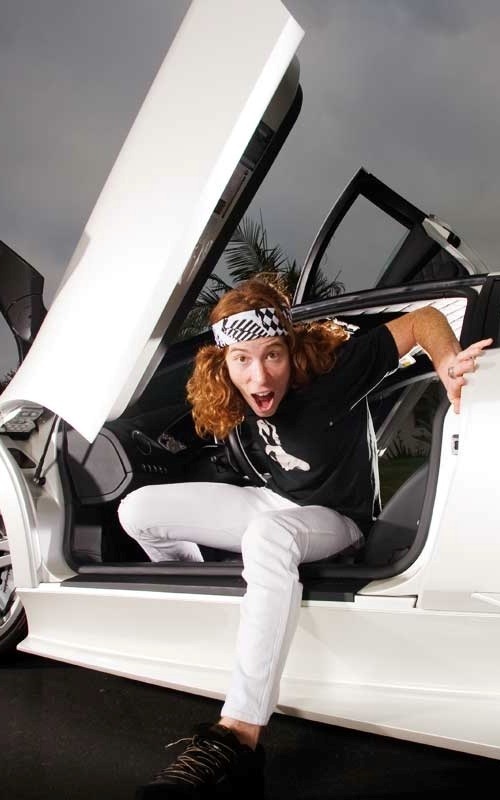 To be honest, I am about Slater’d out, at least until the Quik Pro gets underway. Doesn’t mean I can’t enjoy this highlight video of Mr. Slater’s ‘08 season though. Enjoy! 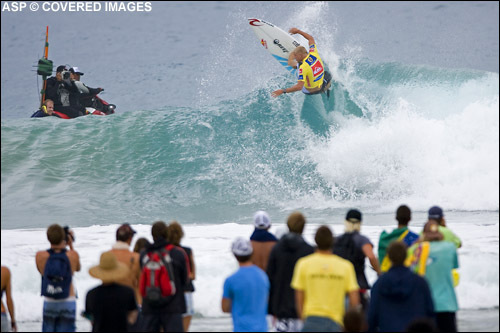 The call for the final day of competition has been made at the 2008 Billabong Pipeline Masters. Kelly Slater is going for his 6th Pipeline Masters win, Andy Irons is right behind him with 4 and shooting for #5. Bede Durbidge and Jamie O’Brien are both shooting for their 2nd. The rest of the final 16 surfers would become a Pipeline Master for the very first time, enscribing their names into surfing’s history books forever. A massive rainstorm pounded Oahu and left various parts of the North Shore under water. The storm has since passed, and in it’s wake left a building 6-8 ft WNW swell @14 seconds with wind out of the south/southeast. The weather in Oahu should be clear, leaving us with a beautiful day to complete the 2008 Billabong Pipeline Masters. Go to http://triplecrownofsurfing.com/ for all of the action. There has been a lot of spectulation about Andy’s personal life and his decision to take a break mid-tour. None of that matters, Andy Irons is one of the best ever to surf the legendary left and his presence in this years event makes an already epic surf contest that much more exciting. 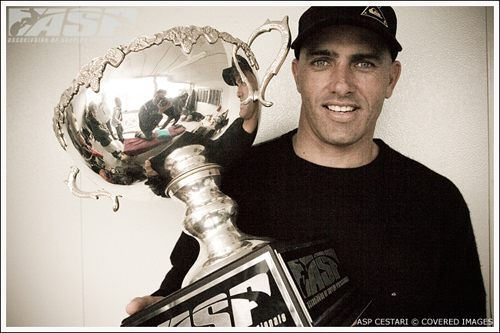 Kelly Slater with his 5 Pipe Master’s titles is the only person ahead of Andy at Pipe. If Irons can clinch the title in 2008, he and Slater will share the record for the most victories at Pipeline. That alone will have Andy chomping at the bit to get in the water.